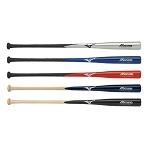 The Prime 915 is the ultimate combination of speed, power and balance in Baseball. 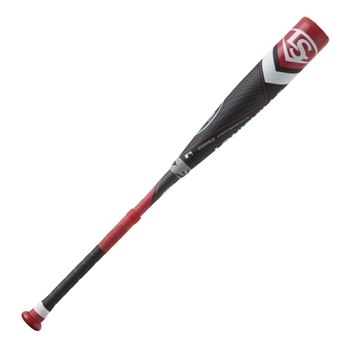 Its premium composite barrel, stiff handle technology, and patented TRU3 three-piece construction give the Prime 915 a lighter swing weight, a massive sweet spot, dramatically reduced vibration compared to other bats, and maximum barrel flex, giving you the best possible feel when you bring the bat through the zone. 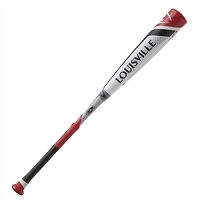 We’re confident that this is the best bat in baseball and we’re backing it up with the 30-Day Performance Promise. If you’re not more confident in your swing in 30 days, send it back!